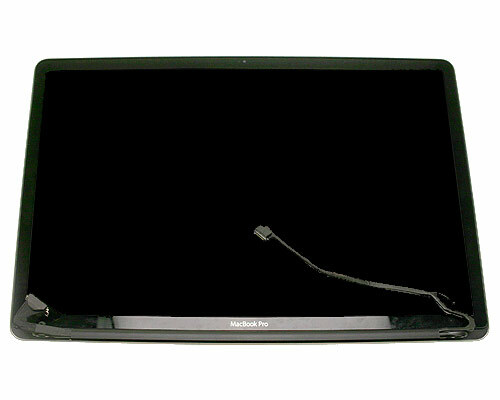 This is the glossy complete display for the 17" Unibody MacBook Pro early 2009 and mid 2009 models. Please note that the Airport card for this model is fitted within the hinge cover of the display. 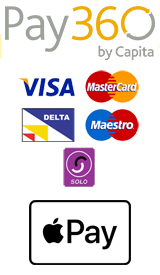 We sell the Airport card separately so when purchasing this part please ensure that you remove the Airport card from the original display when carrying out the repair, and before shipping the original display back to us.